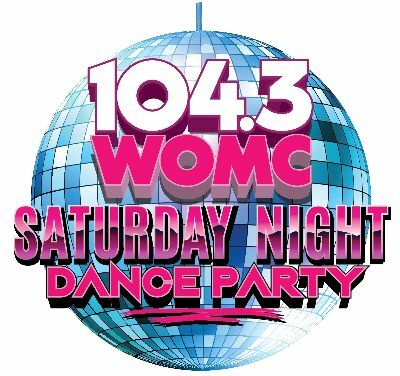 Saturday, Nov 10, 2018 @ 9:00pm 2018-11-10 21:00:00 2018-11-10 21:00:00 America/New_York Live Broadcast from Stayin' Alive on WOMC 104.3 FM!! 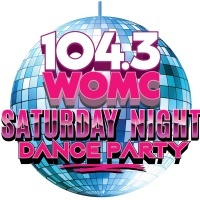 Saturday, Nov 10, 2018 2018-11-10 21:00:00 2018-11-10 21:00:00 America/New_York Live Broadcast from Stayin' Alive on WOMC 104.3 FM! !